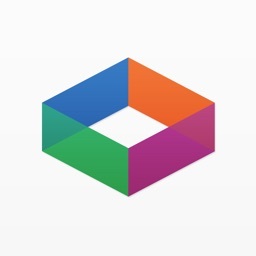 Quickoffice® Pro by Quickoffice, Inc. 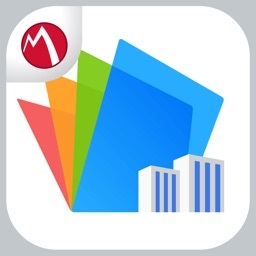 Create, Edit, Access & Share Microsoft® Office files with the most connected office suite for on iPhone & iPod Touch. Includes fixes for iOS 5. 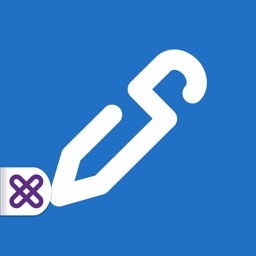 NEW - PPT® Editor, Huddle & SugarSync access. 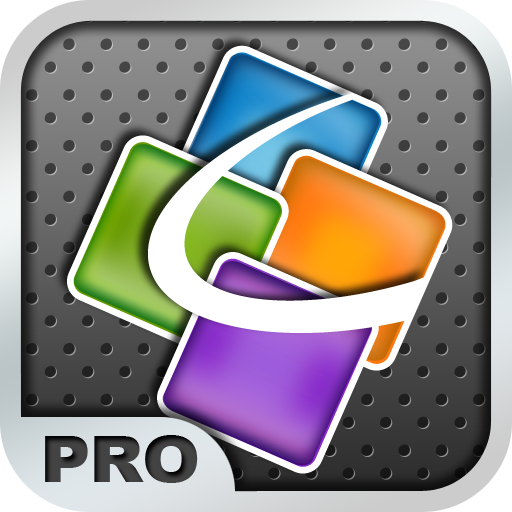 Quickoffice® Pro is the essential Microsoft® Office productivity tool for your iPhone or iPod touch that offers an intuitive and easy-to-use interface for advanced editing of Word, Excel, and PowerPoint files with an integrated file management solution with convenient access to multiple cloud service providers including Dropbox, Google® Docs, Box.net, Huddle and SugarSync. • Pinch zoom from 50%-200%. Snap zoom to 100%. • Provides fast editing on-the-go. • Responsive to a user’s touch and designed with the iPhone user interface in mind. • Power Edit Mode – Easily make edits across entire documents, presentation slides, or spreadsheets with our Multi-Edit Toolbox. 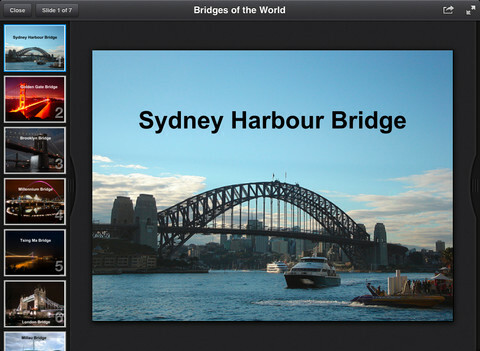 • Quickly format text, numbers, paragraphs, backgrounds, and cells without opening and closing multiple menus. • Great for power users and beginners alike. NOTE: This product is optimized for iPhone and iPod touch devices. 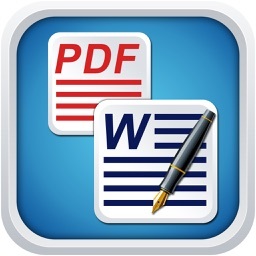 See our Quickoffice® Pro HD if you would like to purchase for iPad. The official iOS app of Google Drive, Google's file storage and syncing service, has just received a new update. 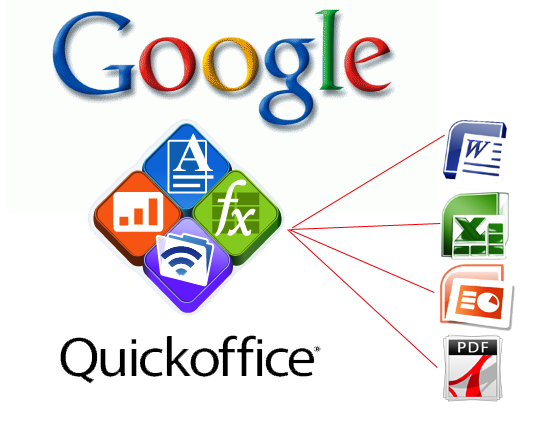 Google purchases Quickoffice, one day after buying Meebo. We wonder what this will mean for Google Docs?